Create a macarbe Graveyard scene this Halloween complete with a Zombie clawing its way from its tomb below. 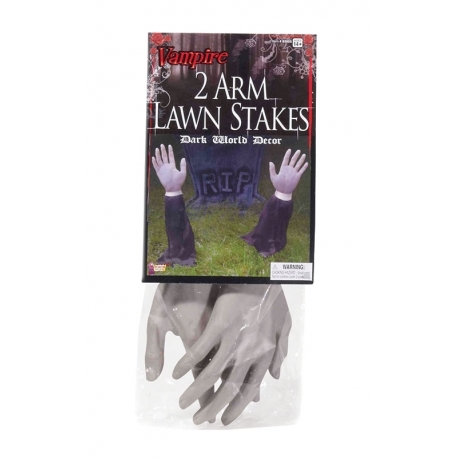 We have supply you with two very realistic prop arms attached stakes which you can stick into the ground for this creepy effect. 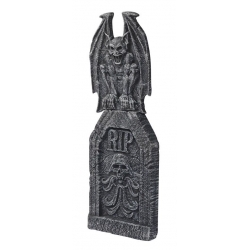 Add one of our Tombstone Halloween Props to complete the chilling scene.